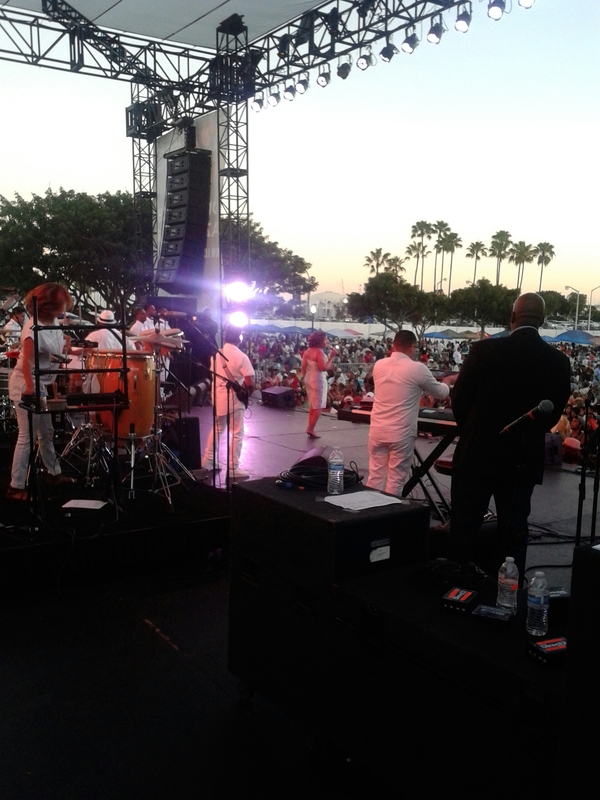 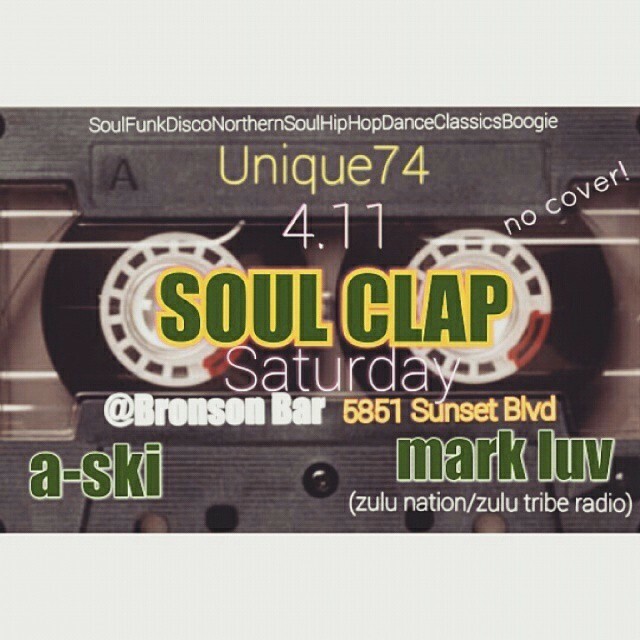 Respect: Unique74 remembers Edwin Birdsong..
Long Beach Jazz Festival: Stephanie Mills Live!! 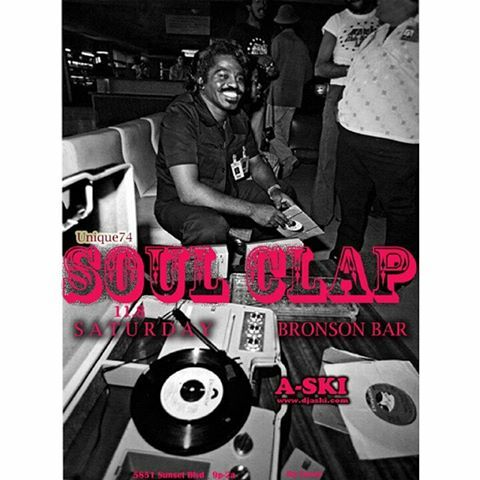 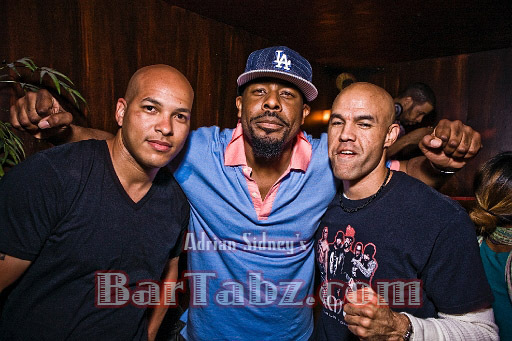 LAST WEEK was purely insane with a room packed full of party people and good vibes all nite! 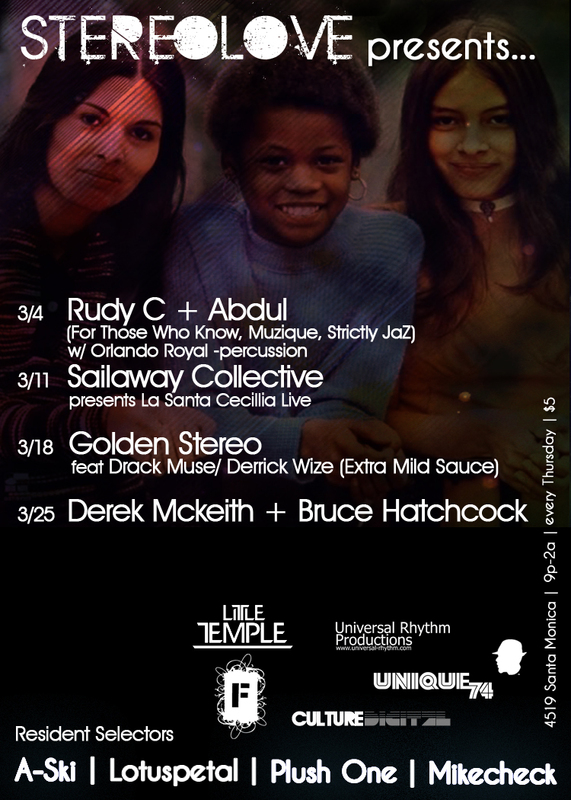 A huge shout out and THANK YOU to RUDY C, ABDUL, ORLANDO ROYAL and the FTWK/THANG/STICTLY JAZ collective. 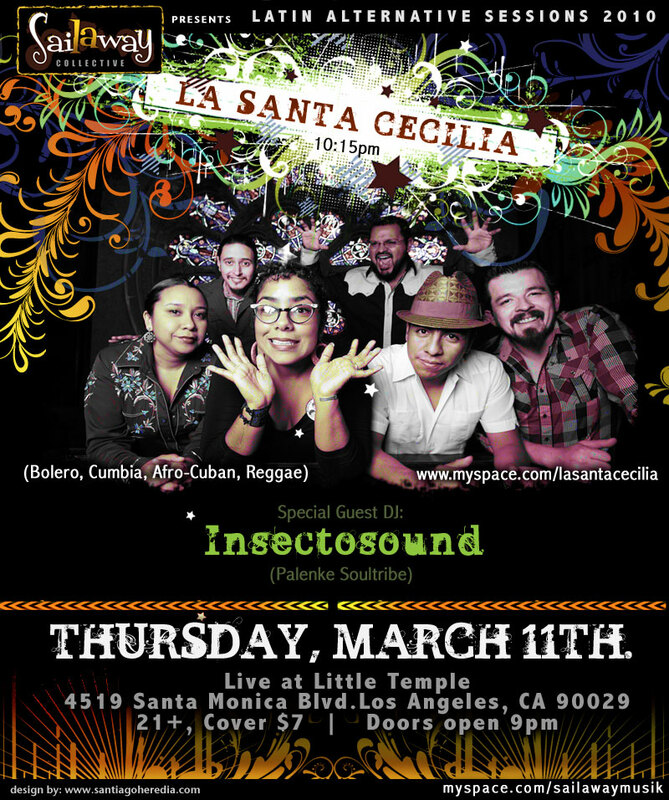 We welcome alternative Latin crew, SAILAWAY COLLECTIVE presenting live music by La Santa Cecilia (bolero, cumbia, afro cuban, reggae) and special guest DJ Insectosound of Palenke Soultribe.